My nourishing hand oil recipe will quickly promote younger and smoother looking hands and cuticles. This fabulous formula is made with fast-absorbing Jojoba oil and other organic botanical carrier oils to quickly moisturize your hands and keep them soft and supple for several hours. I added in some potent and healing helichrysum and relaxing lavender essential oils. 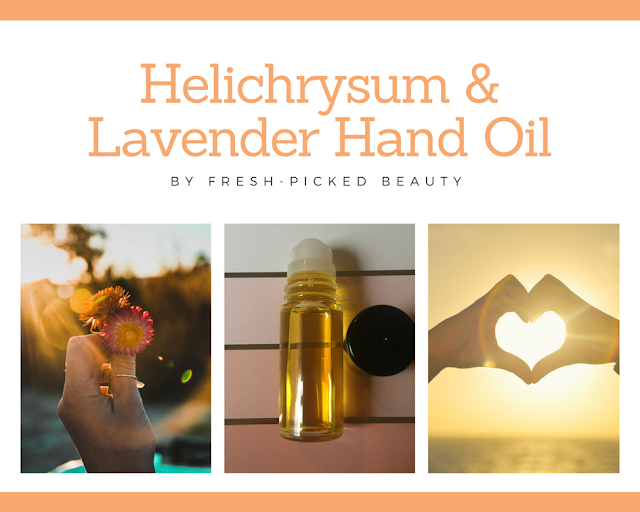 Both of these precious essential oils promote fast skin cell regeneration and makes the hand oil smell absolutely amazing and aromatically therapeutic! 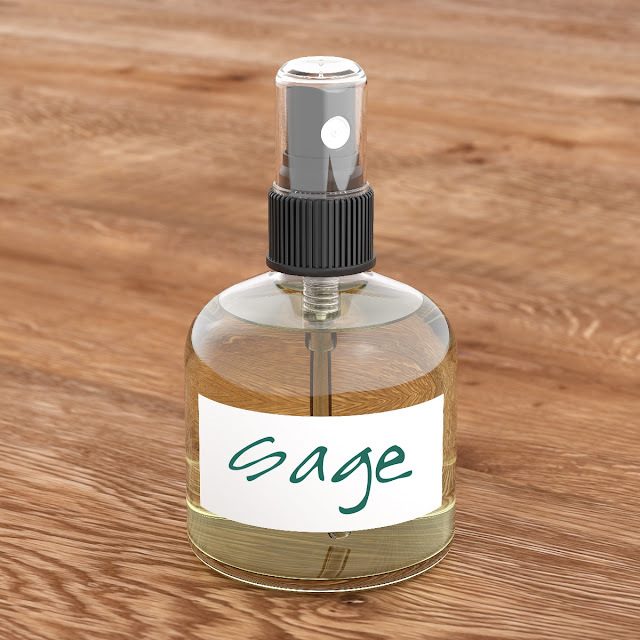 I shopped online at Mountain Rose Herbs for my carrier oils and essential oils. You can visit them HERE. 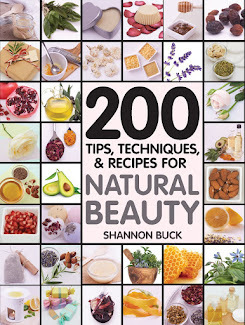 Mountain Rose Herbs really is a one stop shop for all your DIY beauty ingredients. 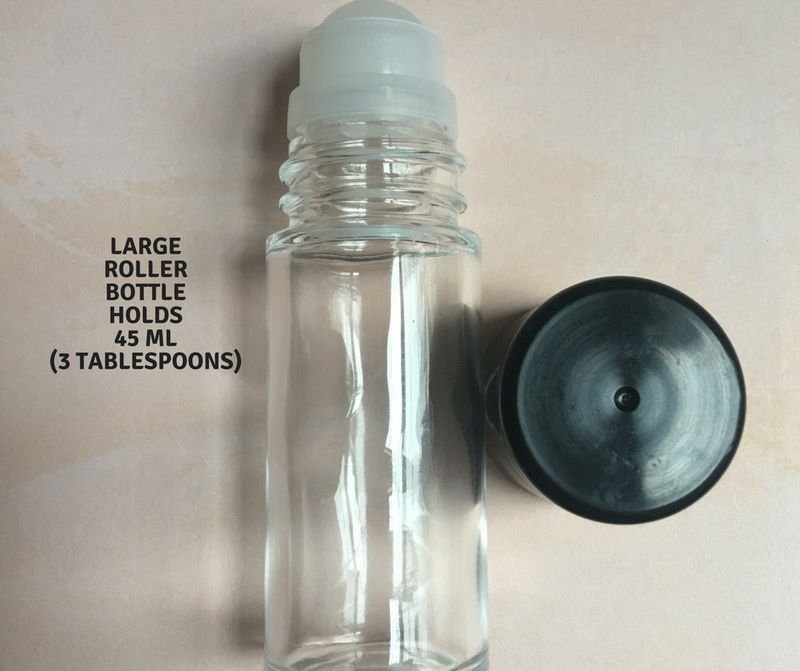 I used a 45 ml glass roller bottle for my formula. You can find various sizes online at Mountain Rose Herbs. Visit them HERE. Mix all the ingredients into a glass roller bottle and shake well. Roll over front and backs of clean and dry hands and spend a few moments massaging it in.